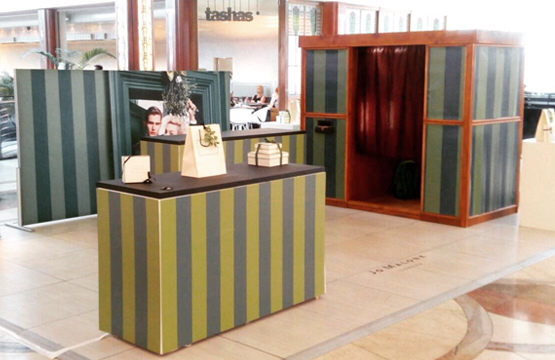 If you would like more information about our Photo Booths you can contact us directly here. 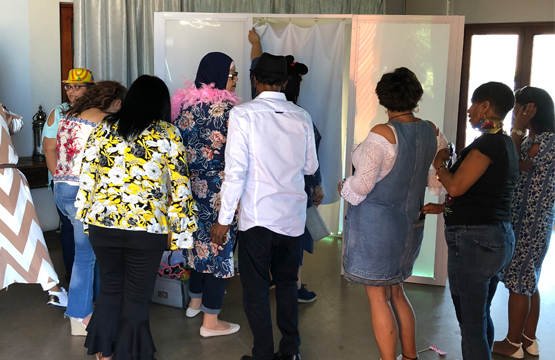 With Crea-tif Photo Booths you are guaranteed a unique experience with our one of a kind photo booths.  Our booths are equipped with Canon DSLR cameras and Mitsubishi Dye Sublimation printers ensuring the best quality possible when using our service. Founded in Cape Town, it all started back in 2012 when Jonathan was in London doing some events in audio. 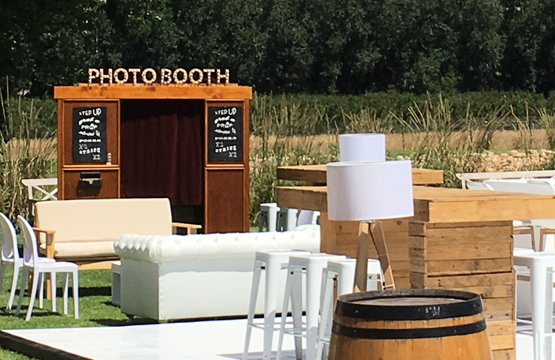 After seeing countless number of the same generic fabric photo booths he came up with the concept of a unique flat panel wooden photo booth, perfect for the outdoors and wine farms. 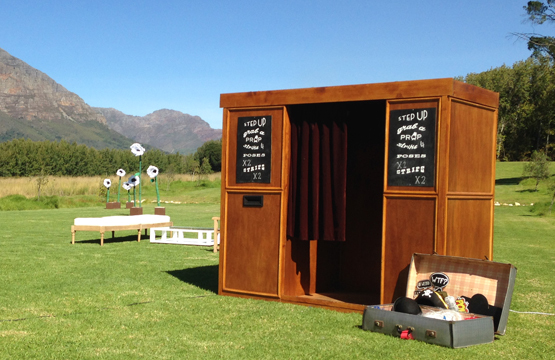 Coming back to Cape Town, he spoke to his photographer friend, also a Jonathan, and so Crea-tif Photo Booths was born. 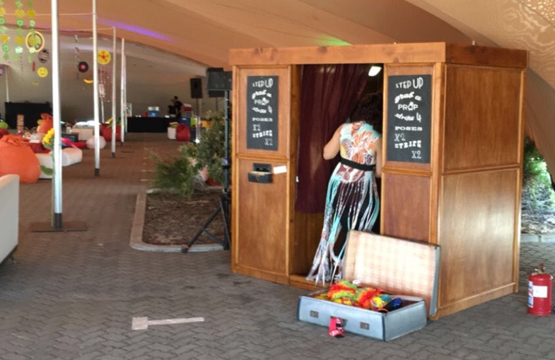 We offer our photo booth rental service to all of Cape Town and many other areas around the Western Cape. 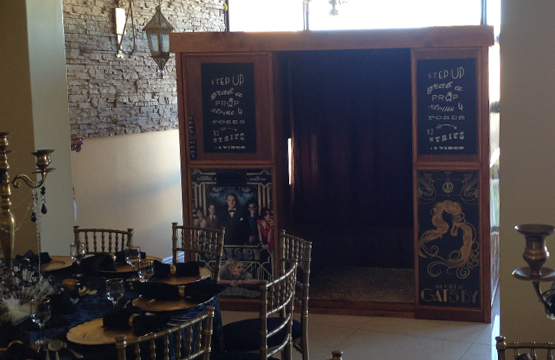 If you are looking for a one of a kind elegant solution to add to your event, we have the Photo Booths for you.